The investment round saw the participation of Hudson Park Capital, PLH Business Ventures, ATX Seed Ventures, and several other industry veterans. CherryCircles’ software lets the pharma companies to capture development knowledge over time and handle risk across numerous dimensions with data. 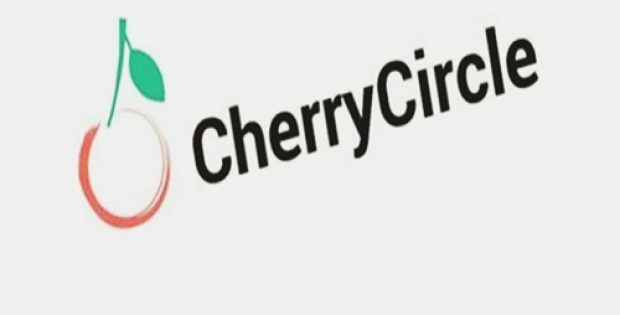 The US-based CherryCircle Software, Inc., a cloud-based software solutions provider for pharmaceutical process development, has reportedly raised a total of USD 2.3 million in the recently concluded seed financing round. As per trusted sources, the financing round saw the participation of Hudson Park Capital, PLH Business Ventures, ATX Seed Ventures, and several other industry veterans. President and Chief Executive Officer of CherryCircle Software, Yash Sabharwal was reportedly quoted saying that the pharmaceutical sector has fallen victim to a mindset where compliance and documents are being equated with the quality of the product. 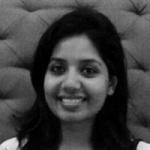 The industry needs to focus on linking the dots from patient to product to procedure with robust data-driven development and strong scientific rationale, Sabharwal further added. He also stated that drug manufacturing is becoming increasingly more complicated, especially with the advent of new gene and cell therapies. Reportedly, CherryCircles’ software lets the pharma companies capture development knowledge over time and handle risk across numerous dimensions with data and not documents, which drives the development decisions. According to a press release by CherryCircle Software, the company’s core vision is to enable rapid development and deployment of validated, secure software solutions by using server-less technologies and automated testing tools. This would ensure process and data management are conducted under quality-by-design (QbD) framework equipped with robust data integrity. General Partner at ATX Seed Ventures, Chris Shonk reportedly commented that the company got excited by the experience of the founding team at CherryCircle Software. The consumer responses to QbDVision in the initial phase were tough to ignore after ATX Seed Ventures dug deeper, Shonk further added.